Why People Buy Adsense Account? Google Adsense Is an advertising Platform for Google, through which Google Serve ads to the publishers or the webmasters. But the Adsense Ads are only served to that person or group who are eligible for that. You can get an Adsense Account if You have a website, a Youtube Channel or Android Apps. In All the cases there are some certain criteria which you have to fill out. 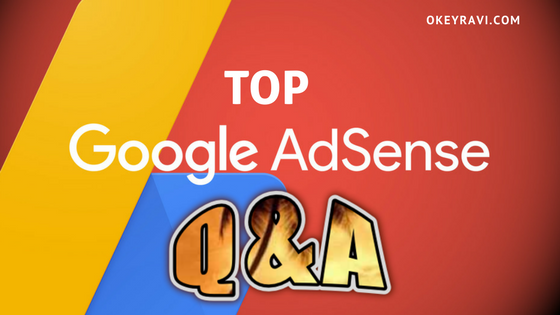 Then You Can apply for Adsense and Once approved, You will get Google Ads on your Website/Blog, On your YouTube Videos or on Your Android Apps. People are getting lazy these days. they want to earn money but in shortcuts. they Don’t want to understand that Without a good website or traffic, an Adsense Account has no use. Every beginner want an Adsense account in a hurry, they have to make money as soon as possible. But the main problem occurs when Google disapprove an Adsense Account. Reson might be anything. But getting disapproved 1-2 times. People think generally buying an Adsense Account is easier than getting it approved. Which is somehow true. But If You are Blogger then You have to think to get traffic, You have to focus on SEO, Backlinks, Social Bookmarking and many more like this, just to increase organic traffic. Keep Adsense at the 2nd level. 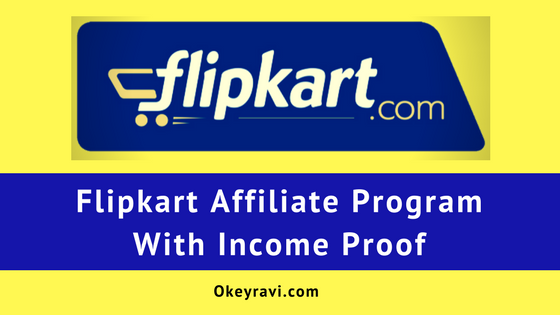 There is a lot of ways by which you can make money from a website. But that all depends on the traffic. I am not saying that buying an AdSense account is bad. But there are some people who have made this a spam now. You can not trust on every Adsense Account Seller. I will reveal them later in this Section. First Your Create a Website or Blog for Yourself. Before developing it completely, You apply for Google Adsense. 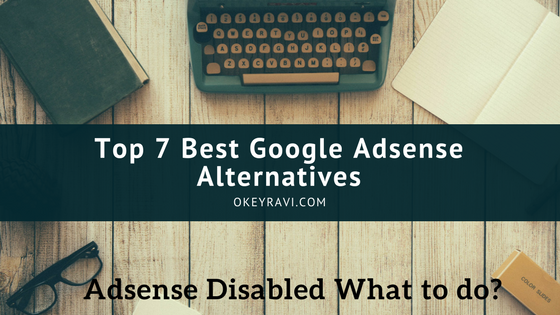 Read Now– Top 15 things you need to consider before applying Google Adsense? and so on. But these are very basic and general reason. Now, Some of you will work hard and some of you will buy Adsense Account. So, I think In near to one month you have an Adsense Account, right. Here comes the real problem, you are a beginner, you just have started. Most of you are not getting good traffics on your site. If some of you are getting traffic then they are getting very low CPC. Now, what people generally do, they join some so-called Adsense click Exchange facebook and WhatsApp group. They use VPN. This type of group is active all over. they talk in code on Fb for click for click action. Now, this goes long for somebody and short for others. But one day your master Google will track you and disable or suspend your Adsense Account. In most of the cases, Google also bans the sites. So a site without Adsense is dead, that what a new Blogger thinks. A real Bloggers Knows what to do what not do and they are doing very good after suspension also. Here again, Not everybody does same as I think. But this is general today. When you are in need, then You see a lot of guys are selling Adsense on Facebook groups. When you contact them for buying an Adsense. they might cheat you. They will tell you a lower price. Paytm is here an important medium which is used to pay. they will try to convince you and because you are in need. Most of you will buy. Once You paid, they will block you on facebook. They will deactivate their own Fb account. They will reactivate it again later with different name and identity. But in most of the cases, they make a new account. I have been through this two times and I have a lot to say. You must be thinking why I have not gone to the police. I can go to report a Ciber crime also. But later on, we think for 1000- 2000 rupees. Why face different problems and issues? Let them go and enjoy. I know for me 1000-2000 is nothing. But there is a lot of people out there on the Internet which gets affected by this. I have Proof of all the data like Bank Account, real and Fb names, Payt and Mobile Numbers, Screenshots, Chats and More. But I don’t want to reveal It here. I can reveal when needed On YouTube. Read Now –PBN Backlinks, Is It Safe? Hello sir your blog is attractive and informative for me and thanks for sharing knowledgeable content. hi, just going with the information provided..
i appreciate your transparency in writing. even though till now i m not a blogger but i also carry great information gor people. help me start doing blogging. Ya you are right. Buy but from the right person. Better take an approval by itself. hi i dont read so much…..
Watch my videos on YouTube then…. thanks for the nice article, I don’t think anyone should buy Adsense Account from other people. they can spend some energy to get their own one. This might take some time but that will be save and safe. hi ravi you are so great .